Monday, July 30, 2018, 10 a.m.
UNM Hospital is caring for four patients from the July 15 bus accident in Bernalillo. All are in satisfactory condition. Friday, July 27, 2018, 4 p.m.
UNM Hospital is caring for five patients from the July 15 bus accident in Bernalillo. One patient is in serious condition. The remaining four are in satisfactory condition. Thursday, July 26, 2018, 11 a.m.
UNM Hospital is caring for five patients from the July 15 bus accident in Bernalillo. One patient has been downgraded to serious condition, with the remaining four in satisfactory condition. Monday, July 23, 2018, 4 p.m.
UNM Hospital is caring for five patients from the July 15 bus accident in Bernalillo. All are in satisfactory condition. UNM Hospital is now caring for six patients from the July 15 bus accident in Bernalillo. One has been downgraded to critical condition. UNM Hospital is now caring for eight patients from the July 15 bus accident in Bernalillo. None are in critical condition. Thursday, July 19, 2018, 4 p.m.
UNM Hospital continues to care for 10 patients from the July 15 bus accident in Bernalillo. None are in critical condition. All three decedents from the accident have been identified by the Office of the Medical Investigator, and next of kin have been notified. Wednesday, July 18, 2018, 4 p.m.
Tuesday, July 17, 2018, 4 p.m.
UNM Hospital has discharged two patients from the bus accident in Bernalillo and is now caring for 10. None are in critical condition. Monday, July 16, 2018, 5 p.m.
UNM Hospital is still caring for 12 patients from the bus accident, but three of the four in critical condition this morning have been upgraded to serious or satisfactory condition. Only one patient remains in critical condition. Monday, July 16, 2018, 9:30 a.m.
UNM Hospital received a total of 16 patients from the tragic bus crash on Interstate 25 early yesterday morning. Four have since been discharged, and the hospital now has a total of 12 patients. Four of those patients are in critical condition. 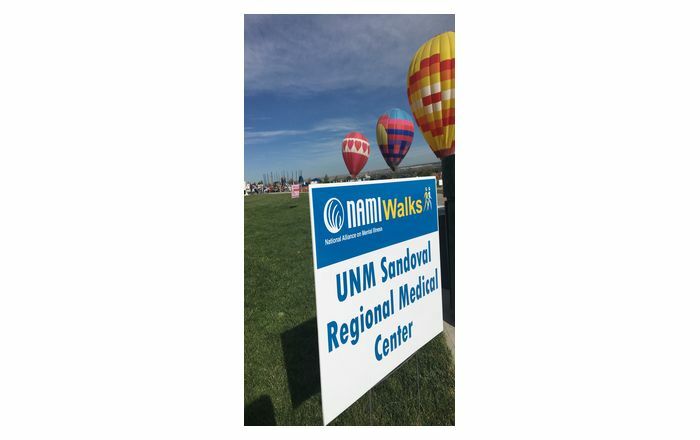 UNM Sandoval Regional Medical Center treated and released eight patients yesterday. Additional patients that were originally sent to other hosptials were transferred to UNMH during the day yesterday, causing the fluctuation in patient numbers. Sunday, July 15, 2018, 11 a.m.
UNM Hospital (UNMH) and UNM Sandoval Regional Medical Center (SRMC) have received a total of 20 patients from a tragic bus crash on Interstate 25 early this morning. Injuries range from broken bones and lacerations to head and internal injuries. Twelve patients have been transported to UNMH. Three of those patients are in critical condition. Eight patients have been transported to SRMC. Of those, six have been treated and released. UNM Hospital is the state’s only Level I Trauma Center, and works in conjunction with UNM SRMC to train for such events. 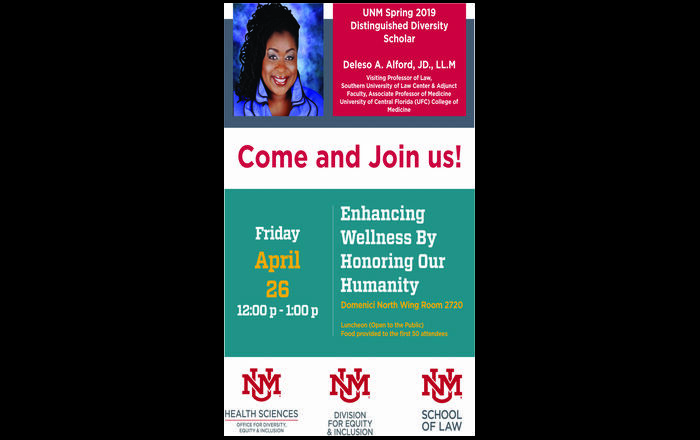 UNM Health Sciences is committed to administering the best care possible to the victims and their families. Our thoughts are with all those impacted.